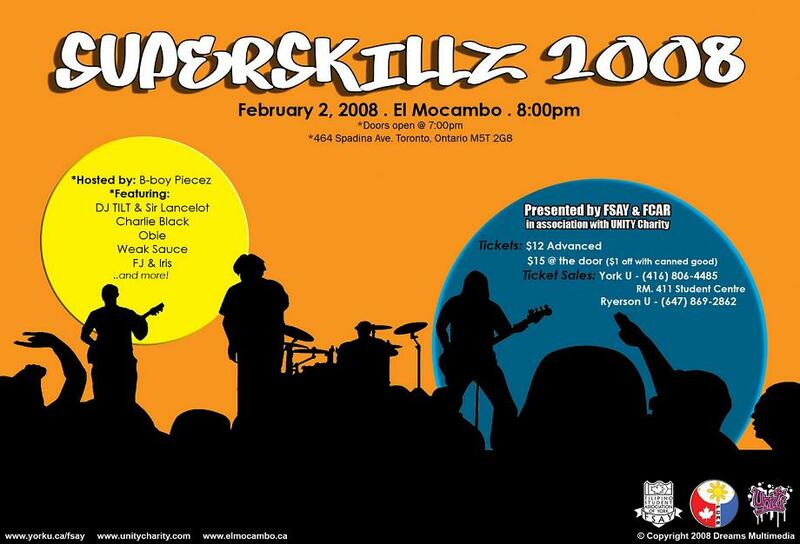 Having this as our 12th Anniversary year, we are proud to present new and old talent into this year's Superskillz show! To serve our purpose of Superskillz, we are excited to bring in the new and fresh talents in this year's show! Be prepared for a fun-filled night of dances, emcees, singers, bands and the dancing from all of you after the show! Seats, tickets & parking is limited. The Opera House of Toronto for accomadating us year after year with SuperSkillz. They have been great to work with and once again it's a pleasure for us to be holding our 10th Anniversary of SuperSkillz there.